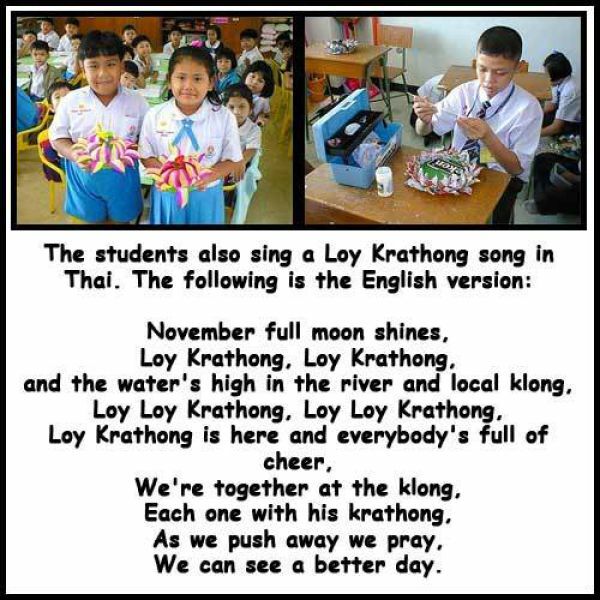 Tomorrow is a great Thai holiday; Loy Krathong day. 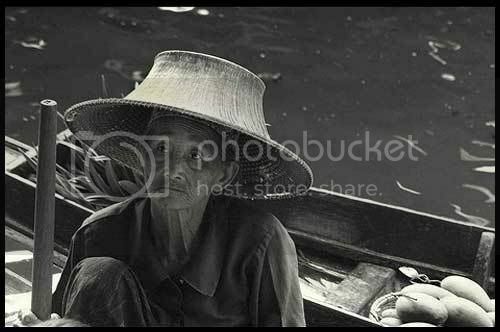 This day is set aside for Thai people to say thank you to the Goddess Mae Khongkha, the Mother of Water. Loy means to float and a krathong is a lotus shaped vessel made of banana leaves. The krathong is made of banana leaves, a candle, three joss sticks, and flower decorations. 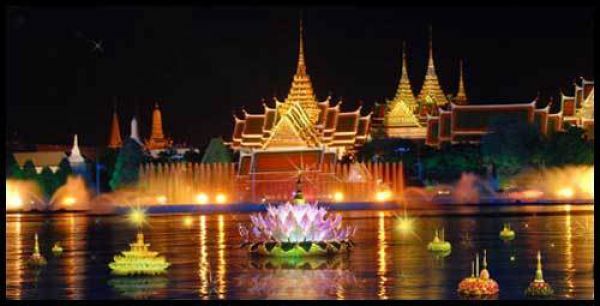 Loy krathong is really just excuse for Thai women to dress up their daughters.